"USM Haller Sideboard 1x2 layers, flaps, drawers, drawers freely selectable"
Shelf / sideboard, drawers, doors, drawers and drawers freely configurable. Painted metal. Available in 14 colors. 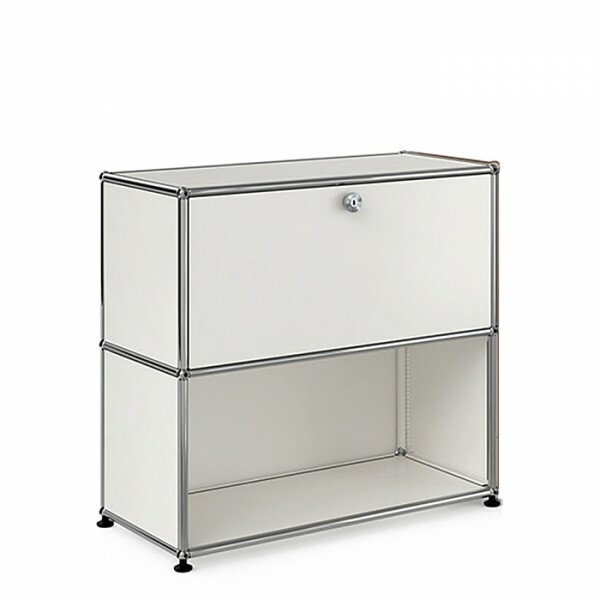 Related links to "USM Haller Sideboard 1x2 layers, flaps, drawers, drawers freely selectable"
Customer evaluation for "USM Haller Sideboard 1x2 layers, flaps, drawers, drawers freely selectable"